Parents please don’t forget that this Thursday, November 22nd is our Class Photo and picture re-take day. 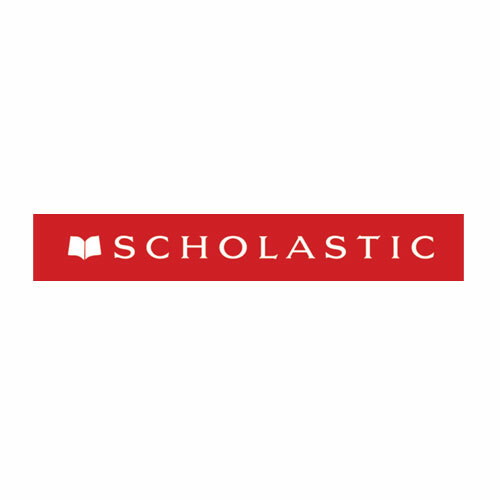 Our Scholastic Book Fair is back and will be up and running Thursday, November 22nd so please stop into the library during parent-teacher interviews to browse and purchase. We look forward to seeing you there. For more information, please see the letter attached below.